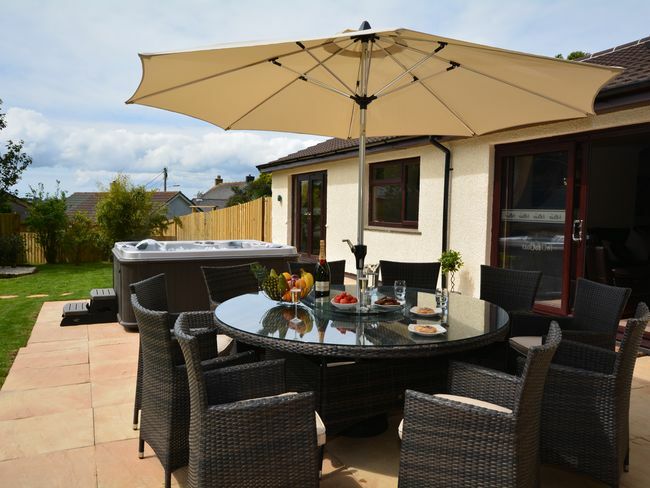 This fantastic accommodation is situated just outside the town of Hayle and is one of three outstanding detached bungalows in the complex. 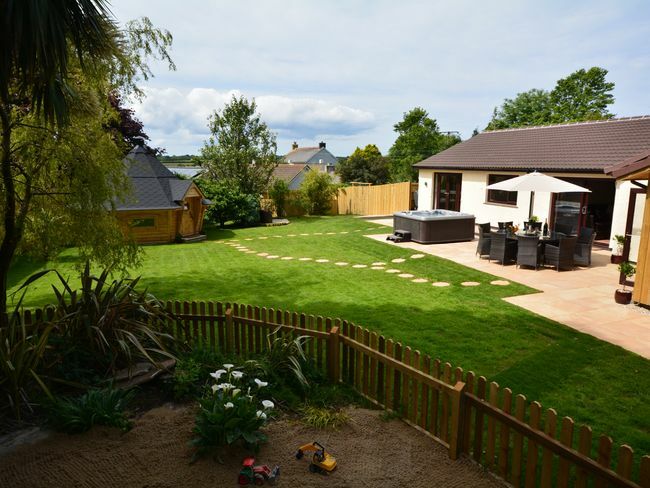 Close to the main A30 trunk road the picturesque seaside town of St Ives is within a few miles whilst to the south of the property Penzance and Marazion are within easy driving distance. 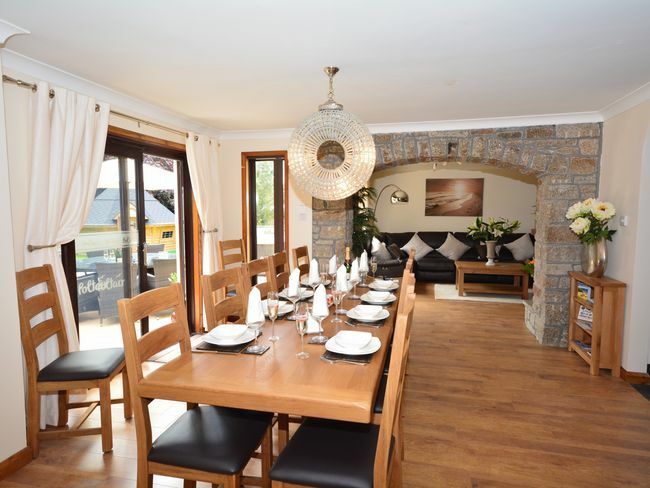 There are lots of beautiful beaches close to the property including the huge sandy stretch of Gwithian. 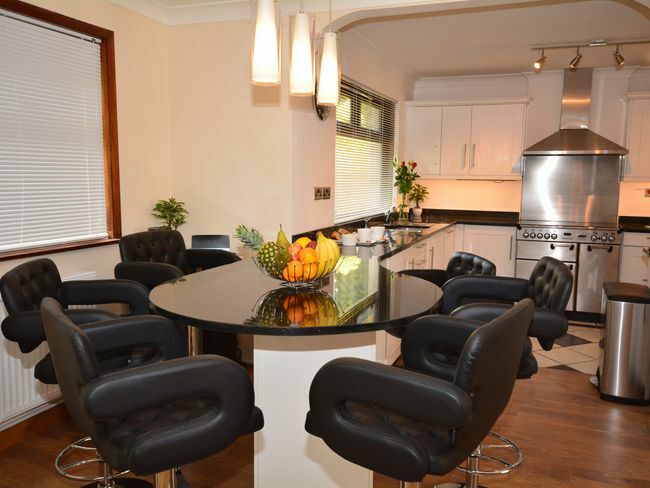 Upon entering the single-storey property the lounge/kitchen/diner makes an immediate impression. 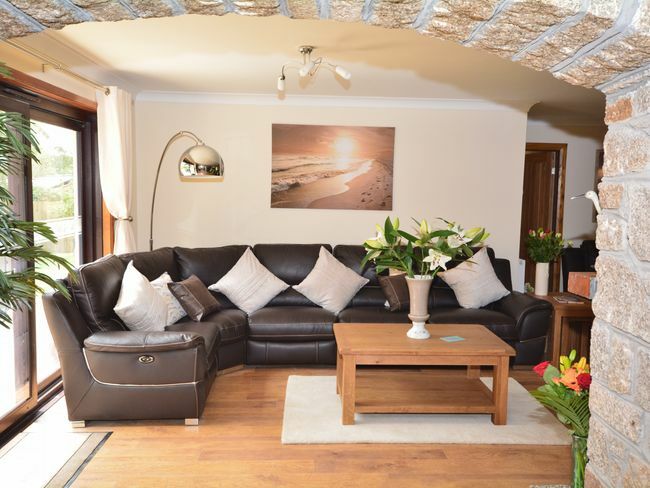 The lounge is spacious and comfortable featuring leather recliner sofas wood burner TV/DVD with full SkyTV package an Xbox with games and sliding doors out to the patio area. 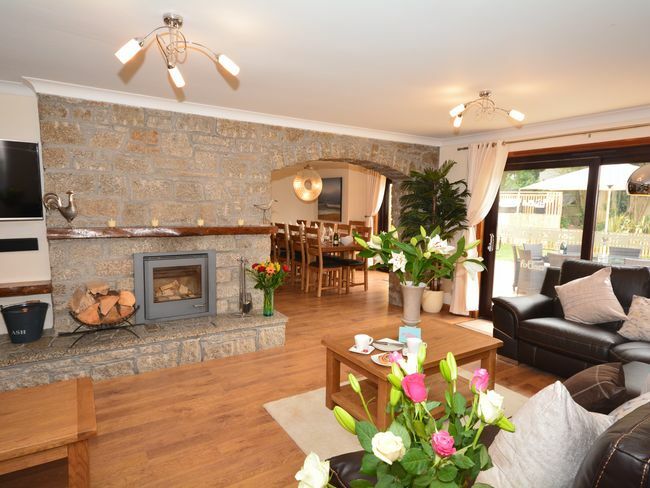 Through the feature granite archway is a dining table big enough to seat 12 with views out to the garden. 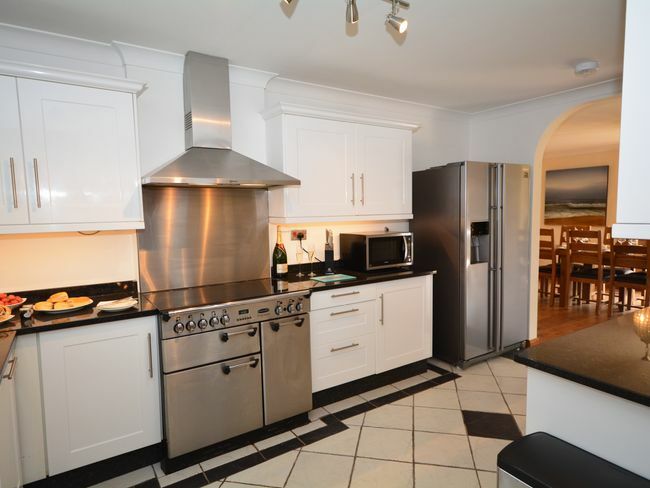 Through the next arch is the kitchen comprising of an electric range oven and hob American style fridge/freezer with ice dispenser dishwasher washer/dryer wine cooler coffee machine and breakfast bar. 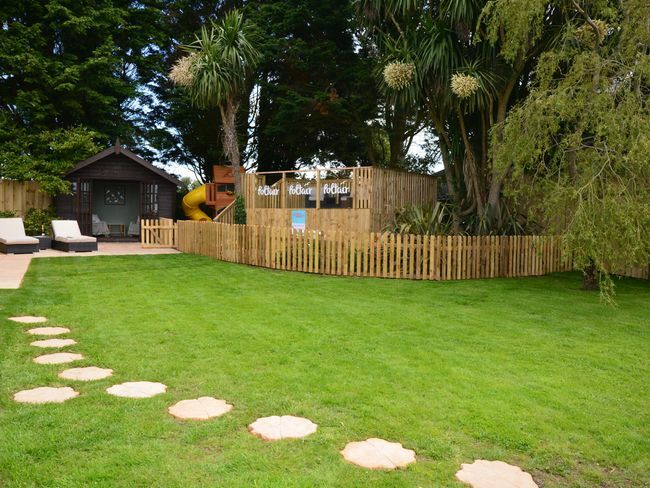 There are six bedrooms five of which benefit from an en-suite and all of which have TV/DVDs. 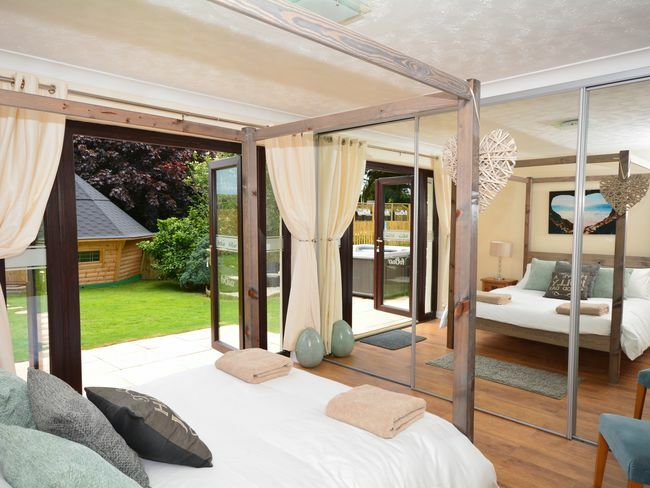 The master bedroom features a four-poster bed with doors leading out to the enclosed garden and an en-suite with Jacuzzi bath shower and WC. 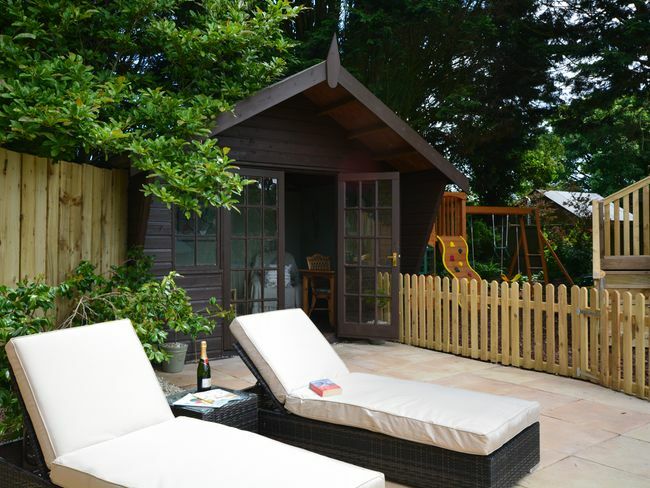 Rooms two and three have king-size beds and both have en-suite shower rooms with WC and doors leading outside. 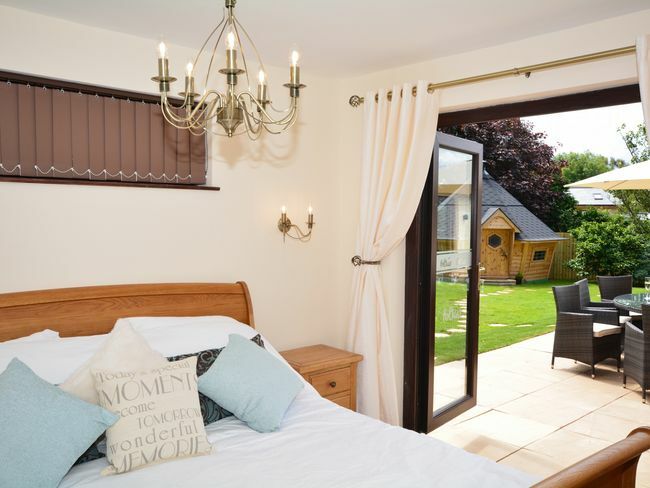 There is a further bedroom with king-size bed and another room with king-size zip-and-link (which can be made up as a twin on request) both of which have en-suite shower rooms with WC. 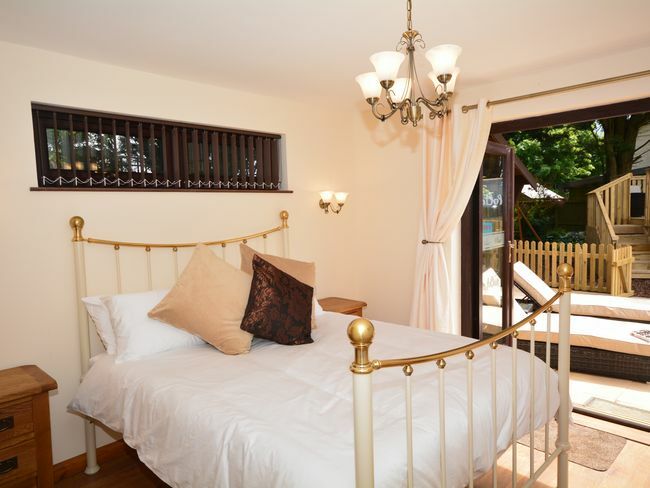 The final bedroom has twin zip-and-link beds which can be made into a king-size on request. 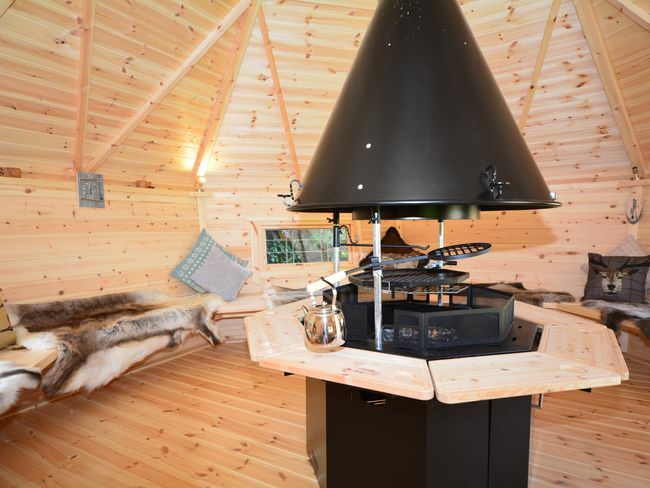 In addition there is a sofa bed available in the large hallway. The main bathroom has a freestanding bath and WC. 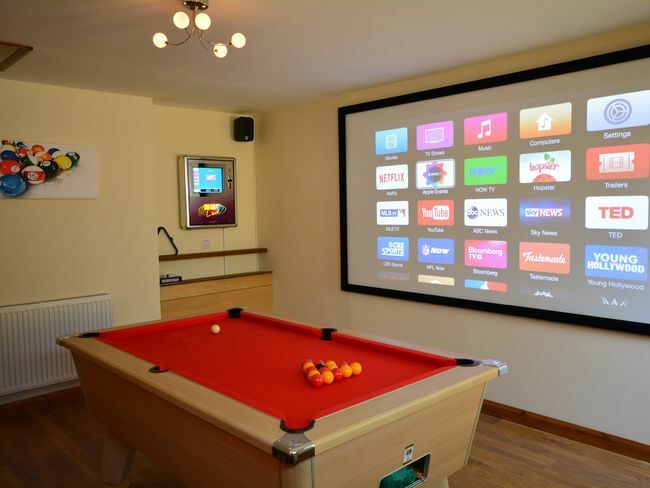 The house also features its own games room complete with cinema screen jukebox dartboard and pool table. 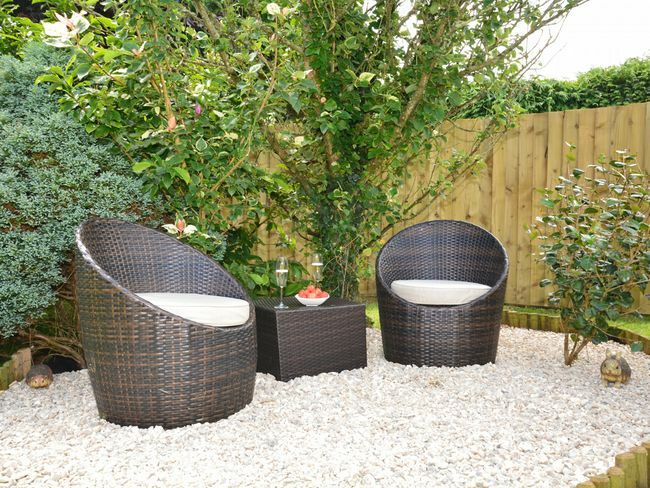 The outside area of this property has many additional luxurious features. 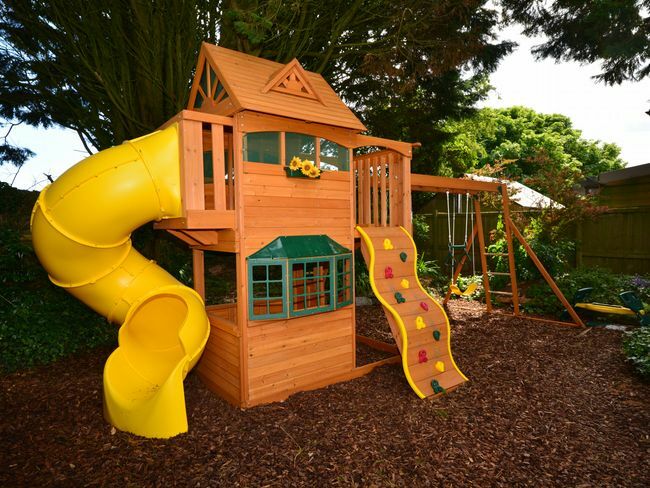 The large private garden has a fully-enclosed children s play area complete with wooden climbing frames slides a sand pit garden with games and toys. 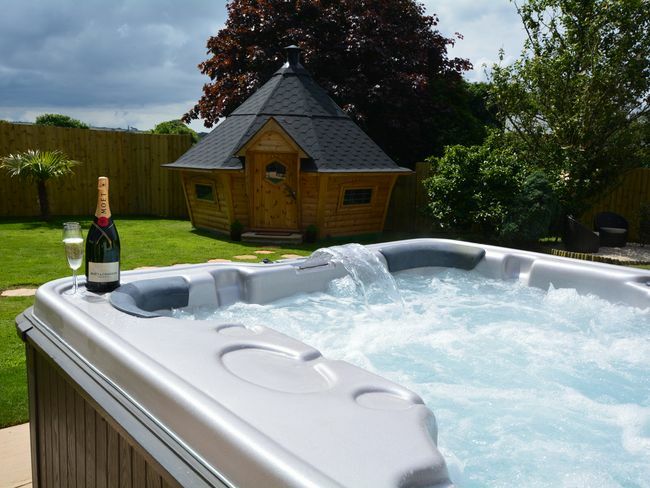 For adults there is a large hot tub summer house plenty of garden furniture and seating areas and a spectacular detached BBQ lodge which can seat up to 16 people. There is ample parking.